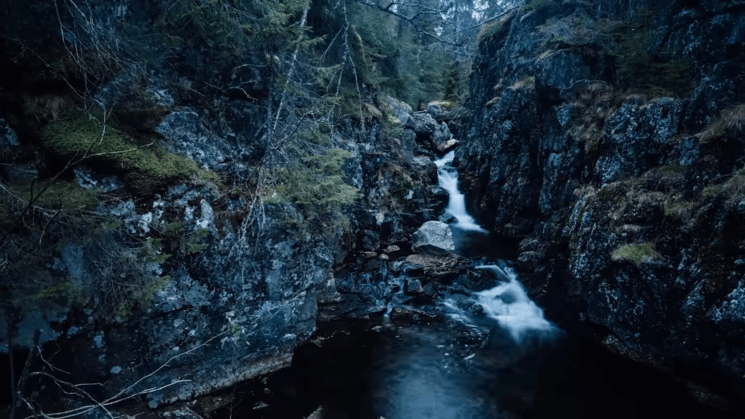 Morten Rustad first grabbed attention with his “Norway – a Time-lapse Adventure”, video(see below). Now he’s teamed up with Syrp,to create a tutorial for all of you who want to start making or simply improve your time-lapse videos. In the video you’ll find plenty of tips how to do it – from setting up the gear, to final editing in Premier. In the first part of the video, you’ll find useful tips for setting up the gear, controlling the and even creating composition of the photos. In the second part, there is the editing process, together with tips and tricks to make the time-lapse smooth and with even exposure. For the tutorial and the time-lapse, Morten used a Sony A7R II camera with Sony 16-35mm f/4 lens. 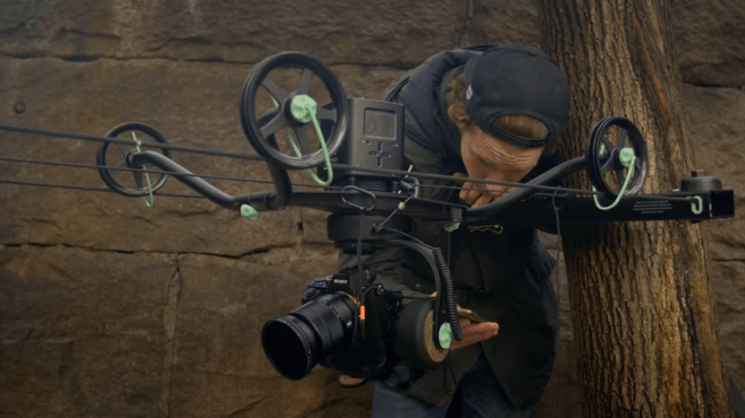 He used Syrp Slingshot, Genie, and Genie Mini Pan Tilt Kit, which includes two Genie Minis and a Pan Tilt Bracket. This setup allows him 3-axis motion, and the cable he used was 24 meters long. He set up the shutter speed to be 1 second, because it makes the water look smooth. He advises to generally use slower shutter when you have the fast moving objects in the time-lapse, because it makes them more interesting. He set the aperture to f/8, to make everything in focus and as sharp as possible. As you can see, the weather was cloudy and grey, which was ideal for this time-lapse, making it free from direct sunlight and huge changes in exposure. He also added an ND filter and set the exposure to manual. 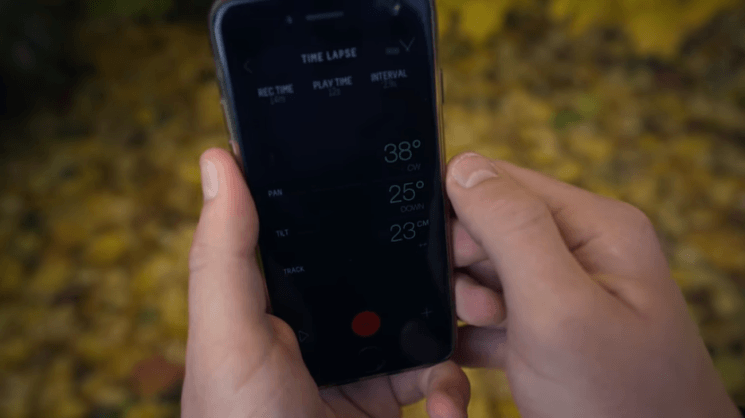 Morten used PhotoPils app to track the sunrise and sunset time, as well as movement of the Sun and the Moon. This helps him determine the camera’s position and the exposure. He attached the gear to two trees on the opposite sides of the river and stretched the cable. He set up the carriage, attached the motor and added the camera. He was able to control the camera through Genie app and set the parameters such as tracking direction, distance; record time, play time and interval. After setting everything up, he pressed “record” on the app and left the camera do its job. For creating his time-lapse video, Morten used LR Time-Lapse and Lightroom, which work hand in hand. He opened the images in LR Time-Lapse and chose the key frames first. These are the frames where there are sudden changes in exposure. For example, the photos where there’s more of the river are brighter than the rest. After choosing the key frames, he edited them in Lightroom to balance the exposure and went back to LR Time-Lapse. He reloaded the photos and chose “Auto Transition”, so the program created smooth transition between the images. This balanced the exposure and made possible for time-lapse to be free from flickering. After this, he switched back to Lightroom and applied all the changes. He exported the photos, and left them in the original size. If you are to edit photos and the size of the video, it’s better to do it later. He imported the photos to Premier as JPEG sequence. After this, he did some editing and applied stabilization. He gives additional tips for resizing the video and saving it for publishing, which you’ll find useful if you are to upload your time-lapse on the Internet. I find Morten’s video very easy to follow, full of details and useful tips for creating a truly amazing time-lapse. With this tutorial, he made it seem easy. So, I think it’s time we go out there and try it out.